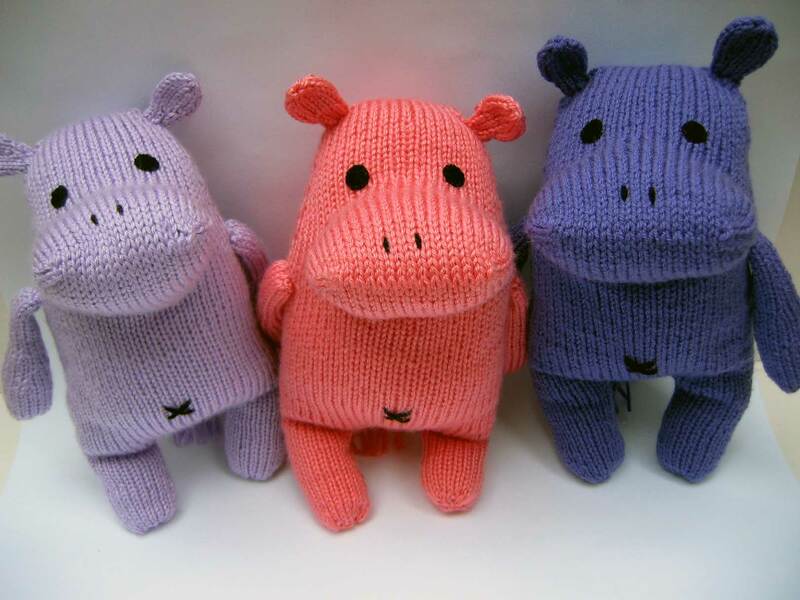 I made three of Rebecca Danger’s Harriet the Haberdashery Hippos for our three granddaughters a couple of months ago. The twins weren’t as smitten with their finished hippos as I had hoped but our 2-year old granddaughter loved hers. (Remember her age. It’s important for the fish story.) She received the hippo this weekend. Her brother, our 6-year old grandson, also loved it and asked me to make one for him. His will be made from the blueberry – second from the left though it’s not quite that intense. Both legs and a third of the body are done. As you may recall in my previous post, we cleaned the 75-gallon aquarium Friday morning. It’s a 2-3 hour process but very necessary. The water usually stays clear from one cleaning to the next but not so this time. Mr. Aitch called me at work and asked if I noticed the aquarium. Negative. I overslept and didn’t have time for breakfast let alone notice the aquarium. He said it was cloudy. Very cloudy. Hmmm. That’s unusual. He opened the cabinet under the aquarium that houses the filtering system and reservoir that flows into the aquarium and discovered why the water was cloudy. A disposable diaper was in the reservoir. Guess whose? I left work early afternoon to come home and help clean the tank again. (We didn’t have any other filters as we used the last ones on Friday. They have been ordered.) Since tropical fish are sensitive to abrupt changes, it is not good to replace more than half the water at any one time so we took out about half the water and put clean water back in. We only found one dead fish. The water is still pretty cloudy but the remaining fish don’t seem to be as stressed as they were before the partial water change. Once the new filters arrive, we’ll repeat the process and change the filters, too. It will take several weeks of partial water and filter changes to get the water clean and clear again. Yet another reason why I hate disposable diapers. 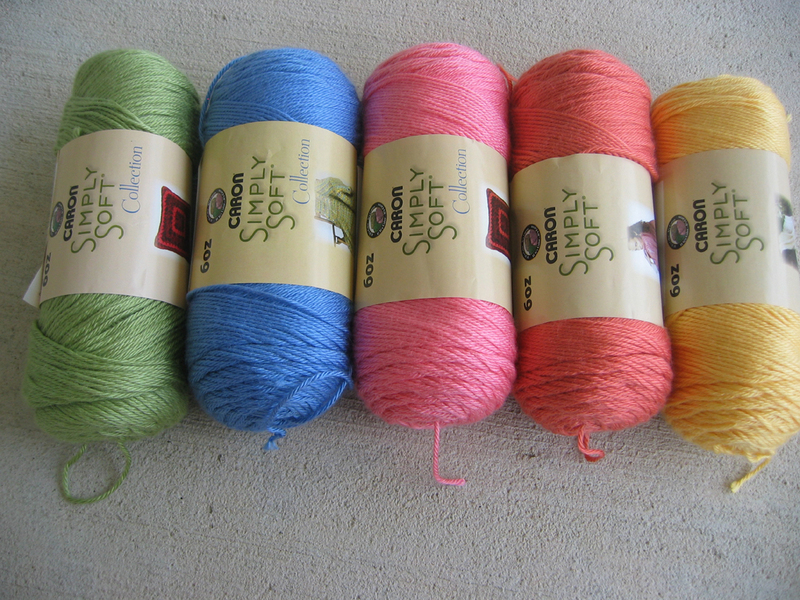 This entry was posted in knitting and tagged disposable diapers, family, knitting by Patti_is_knittinginflashes. Bookmark the permalink. Ick. The big D wants to know if it was soiled before entering the reservoir. Always something interesting happening at your house.